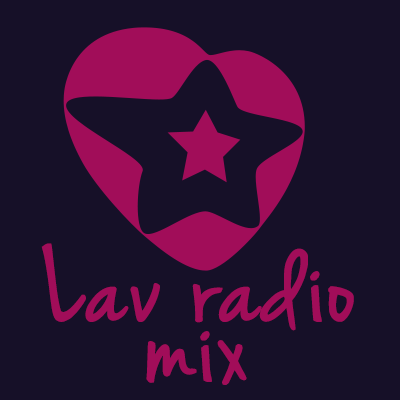 Lav Radio Mix is one of the most famous online radio station on Armenia, playing Top 40/Pop and The Russian foreign songs. 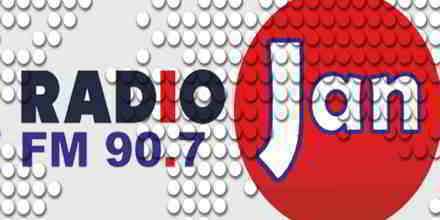 The radio is a part of one of the most popular thematic radio station of Armenia. 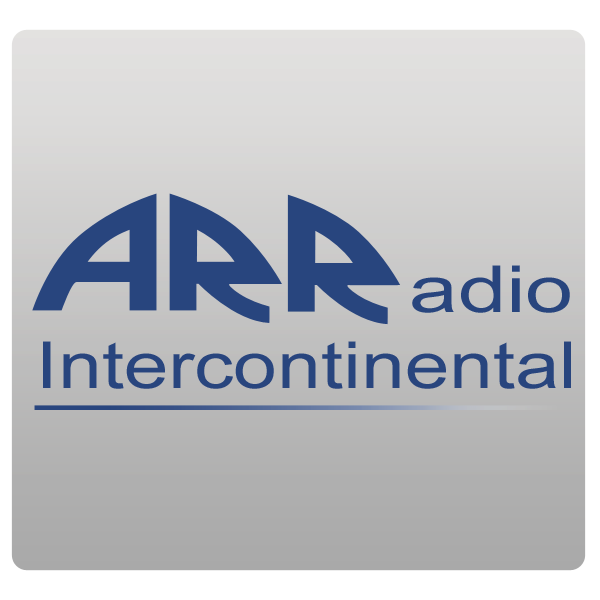 As the name itself suggest the radio focuses on songs that derives from a range of popular genres.